As we all know it, the UK is famous for its great pubs where dozens of people gather to drink beer and other traditional drinks, while they listen to traditional music or eat pub food. London is also famous for its excellent pubs. Some of these pubs have their origins some tens or hundreds of years ago. In some of the most famous London pubs pirates did business and fistfights took place. 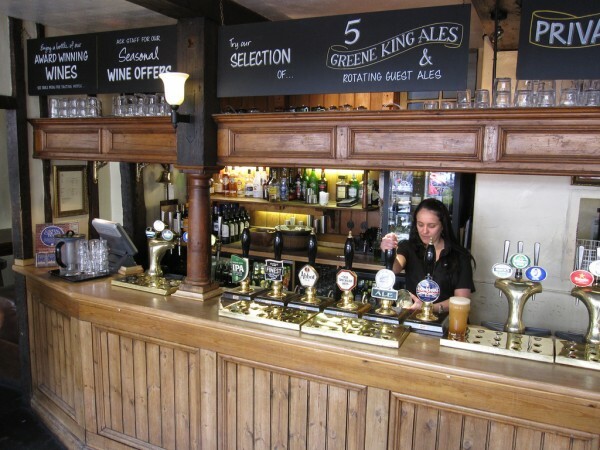 Besides, some famous personalities like Charles Dickens, found their inspiration in these pubs. If you would like to explore some of the greatest old pubs of London, I recommend you to read this guide below. I will present you some of the most famous and oldest pubs of the city. The fantastic George Inn is with no doubt one of the greatest old pubs of London. It was established in 1677 and it is owned today by the National Trust. 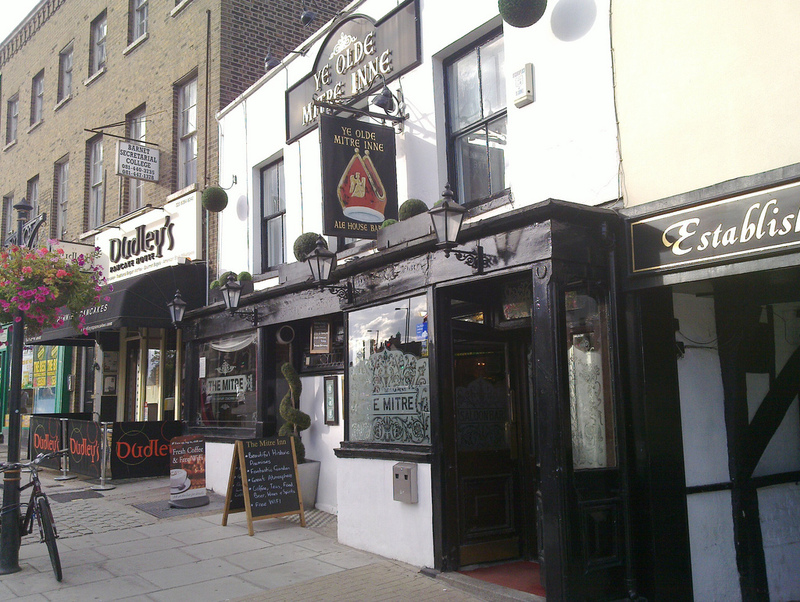 The pub includes numerous rooms: the Old Bar, The Middle Room (Charles Dickens used to drink here) and The Gallery with old tapestries, portraits of famous characters and old maps. The George Ale is a famous beer which costs £3.55 per pint. The pub is famous for tourists. One of the oldest pubs of the city, Ye Olde Mitre was established in 1546. If you are looking for a more peaceful pub, this is the place to go, as there are no large TV screens in the pub. Decoration is characterized by Tudor influence and the pub includes several rooms: the royal red, Ye Closet and the Bishop’s Room. The best beer you can drink here is the Dark Star American Pale Ale for £3.50 per pint. Covent Garden’s Lamb & Flag is another excellent old pub of London, being established in 1772. It used to be called the Bucket of Blood due to the fistfights held here. 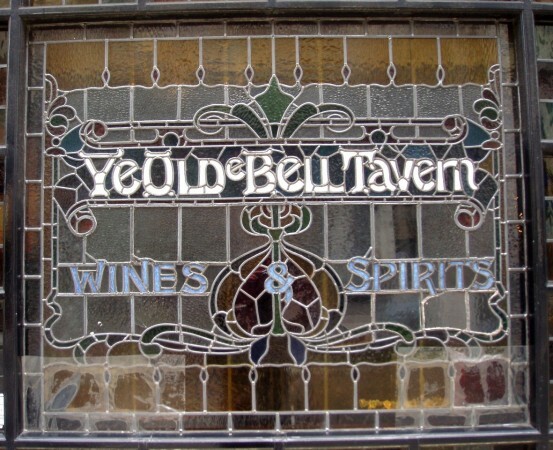 Today it is one of the best-known old pubs of the city. The Black Cab Stout is the best beer that you can taste in the pub and it costs £4.05 per pint. Quite expensive, but it is excellent. The origins of the Angel go back in the 15th century. It used to be a famous inn back than. The actual pub has been established in 1850. 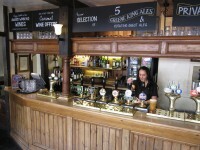 The interior is spacious and visitors have the occasion to eat some good pub food, too. The dining room is upstairs, while the downstairs area is clearly a local pub. If you visit this pub, do not miss to have an Extra Stout. It costs only £2.90 per pint. Originally named “The Swan”, this old pub has been established in 1670. The Ye Olde Bell Tavern is one of the best oldest pubs of London. In case you choose this pub, you have to taste the golden biscuit-colored Betty Stogs for just £3.40 per pint. If you want the best seat, sit under the kaleidoscopic stained glass.